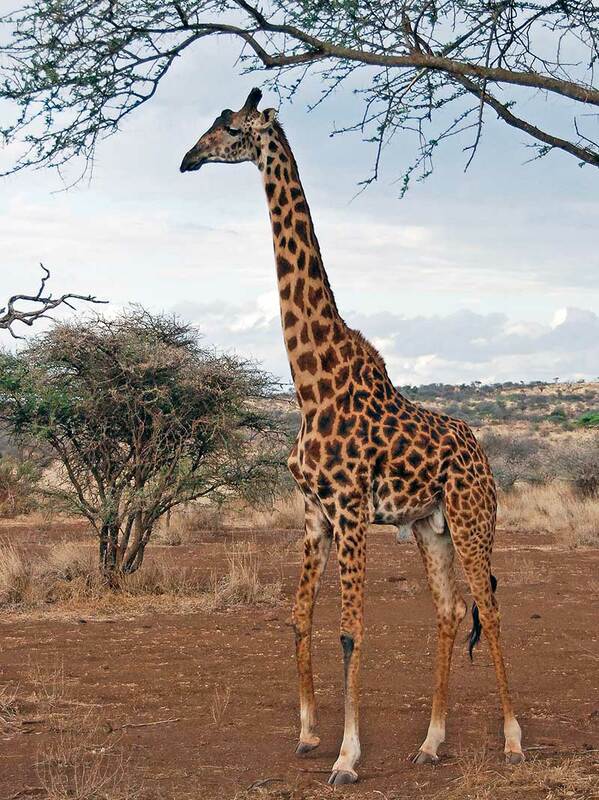 Then, in 2007, a genetics study of Giraffa by Brown et al. 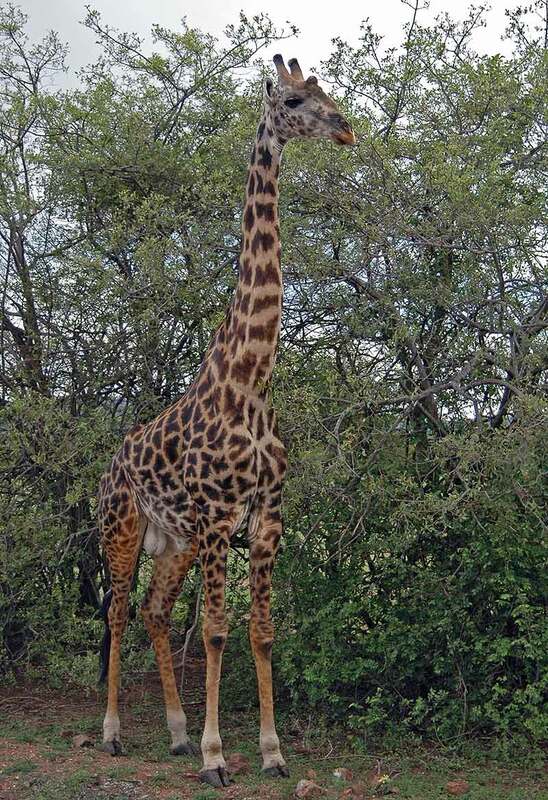 (2007) suggested there are six species, the West African, Rothschild's, Reticulated, Masai, Angolan, and South African giraffe. 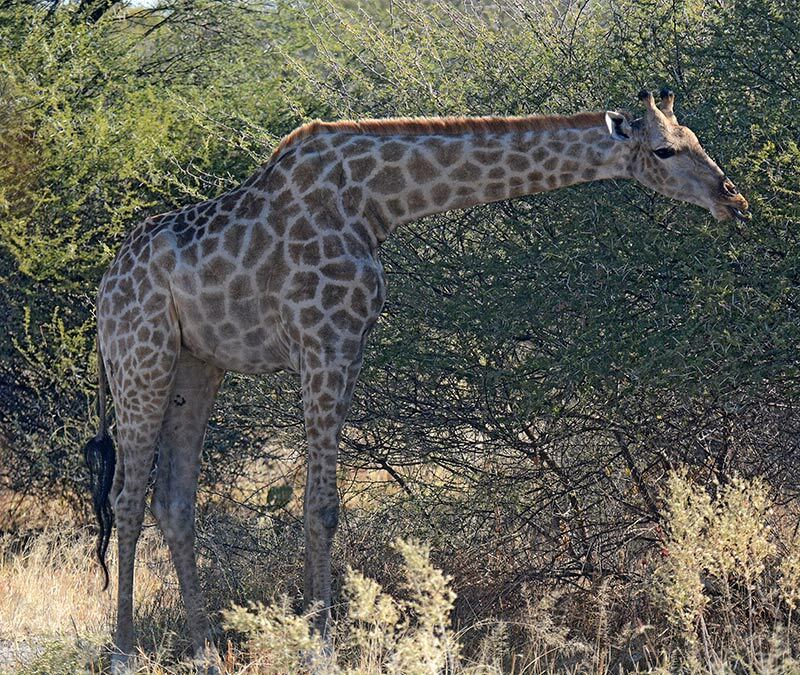 The study deduced from genetic drift in nuclear and mitochondrial DNA (mtDNA) that giraffes from these populations are reproductively isolated and rarely interbreed. 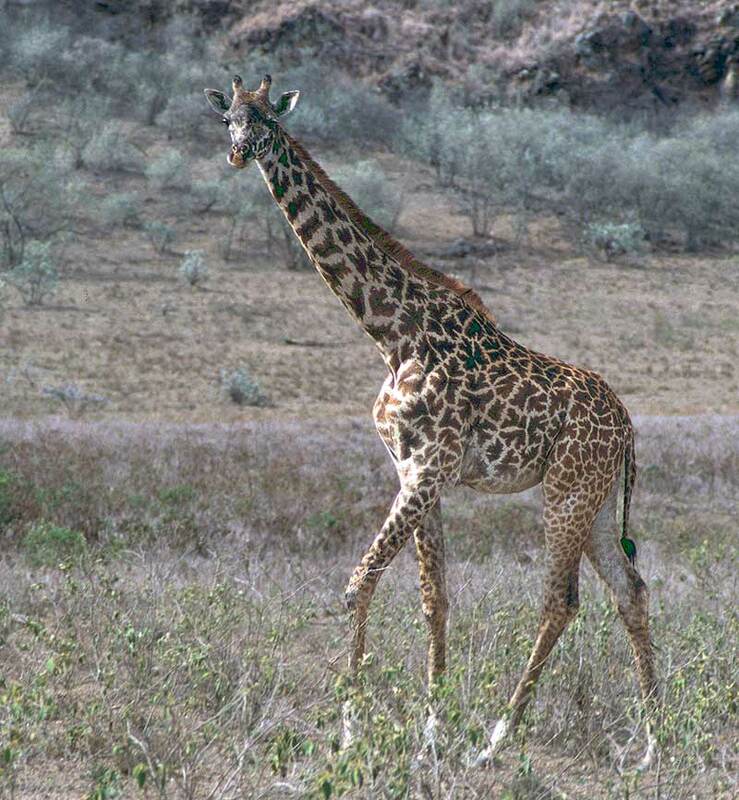 The Masai giraffe was also suggested to consist of possibly two species separated by the Rift Valley. 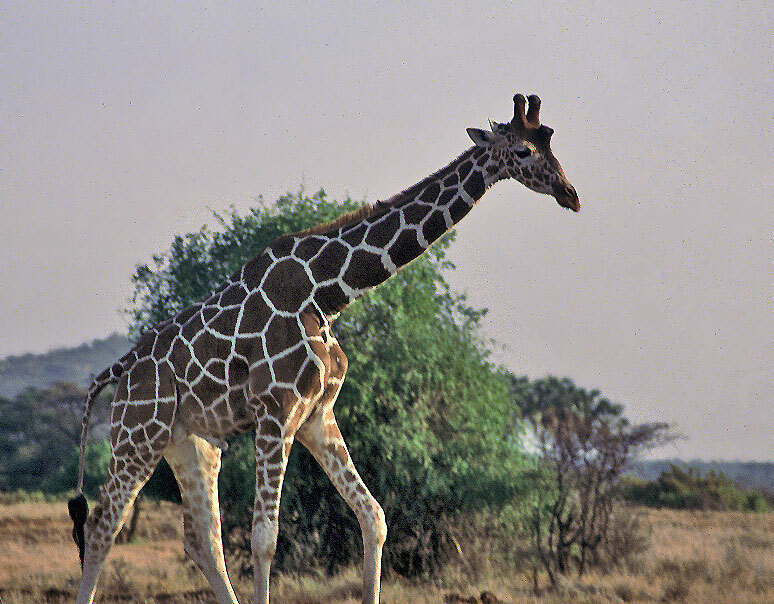 Relocation by humans may lead to hybrids between the species, as interbreeding may occur in zoo enclosures. 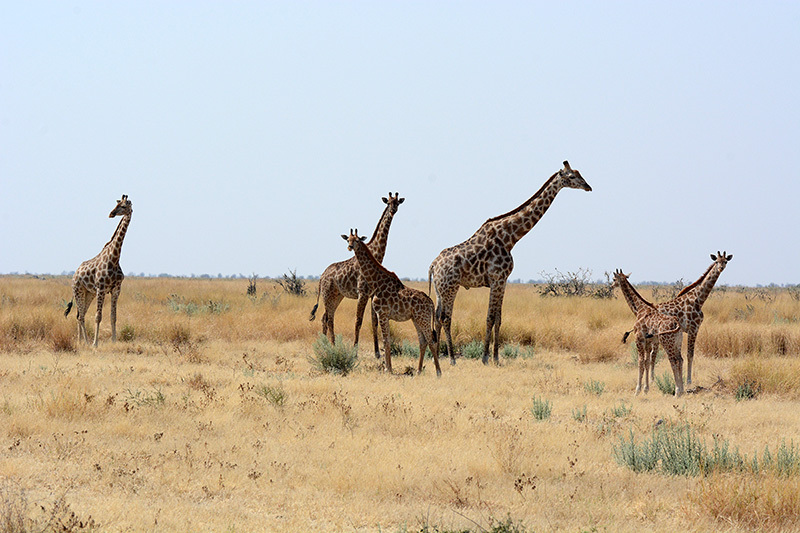 In the wild, however, research has suggested that the sync of rain-driven mating cycles prevent hybridization (Thomassen et al., 2013). 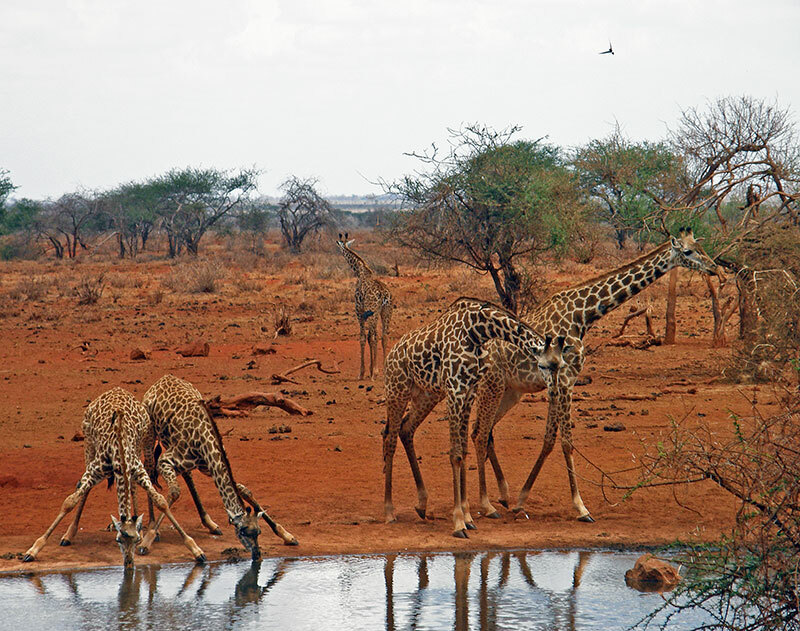 In Tsavo East National Park in Kenya, an interface between the Reticulated and the Masai Giraffe is found (Obari, 2014). 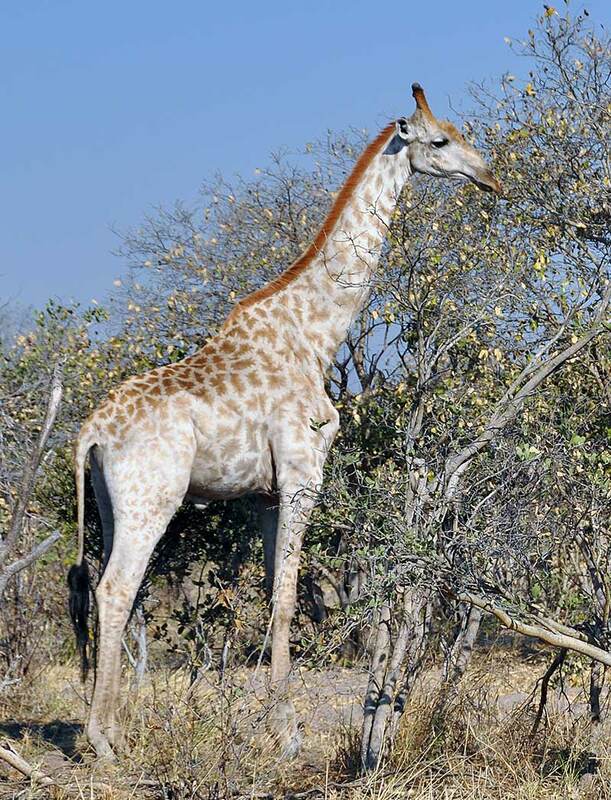 On this page, I show some of these species, animals seen during African safari's between 1994 and 2016. Brown, D.M., Brenneman, R.A., Koepfli, K.P., Pollinger, J.P., Mila, B., Georgiadis, N.J., Louis, E.E., Jr., Grether, G.F., Jacobs, D.K., Wayne, R.K., 2007. 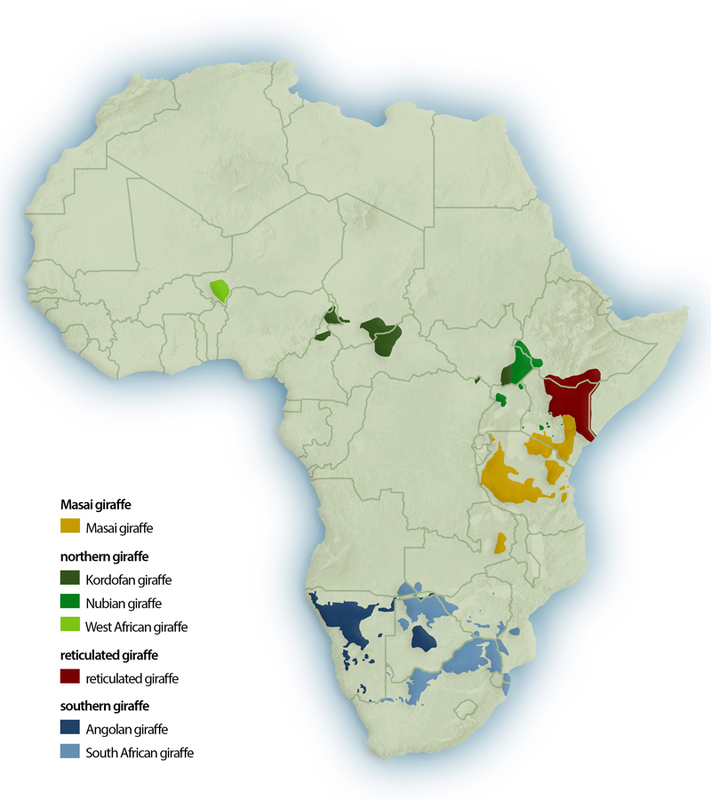 Extensive population genetic structure in the giraffe. 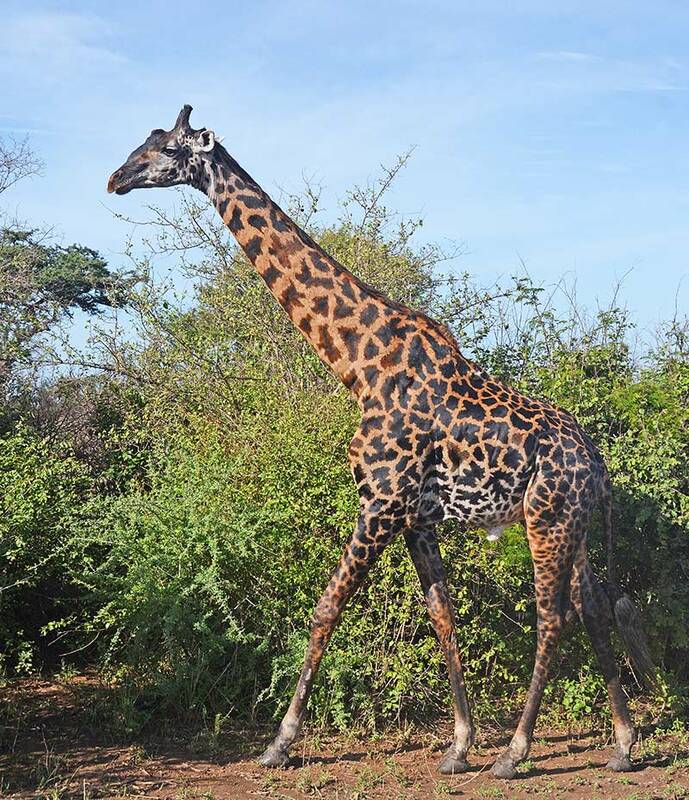 BMC Biol 5, 57. Fennessy, J., Bidon, T., Reuss, F., Kumar, V., Elkan, P., Nilsson, M.A., Vamberger, M., Fritz, U., Janke, A., 2016. 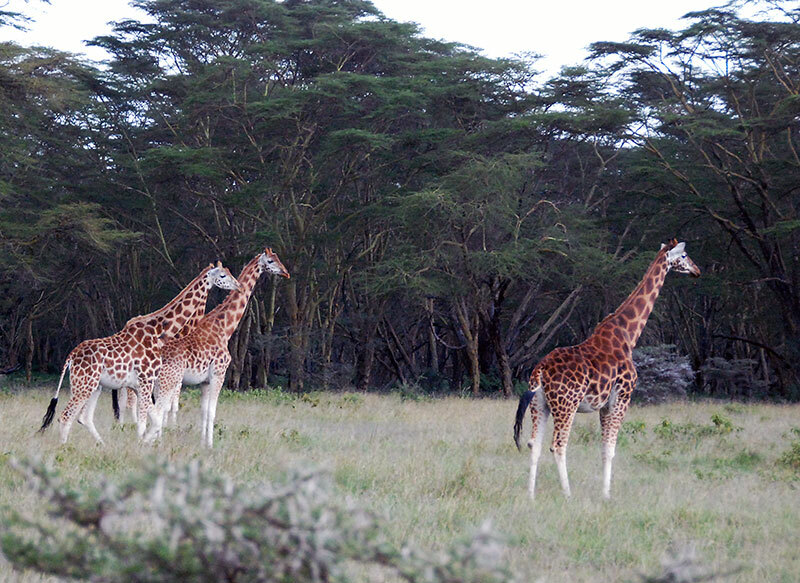 Multi-locus analyses reveal four giraffe species instead of one. 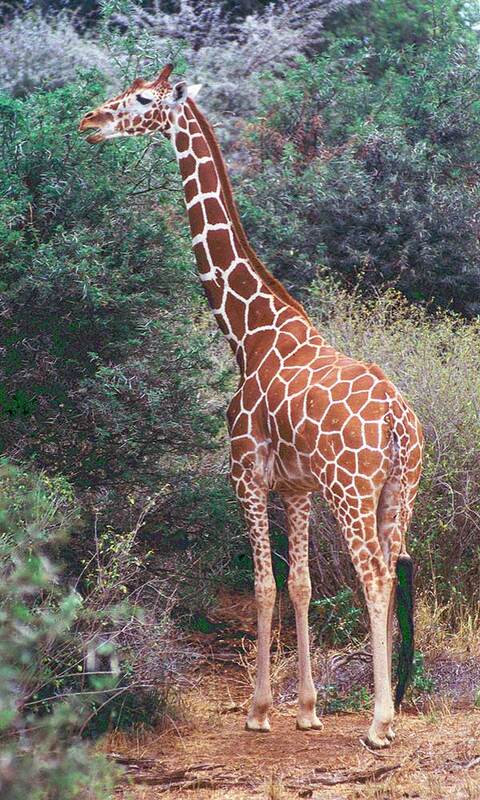 Curr Biol 26, 2543-2549. Obari, T.O., 2014. 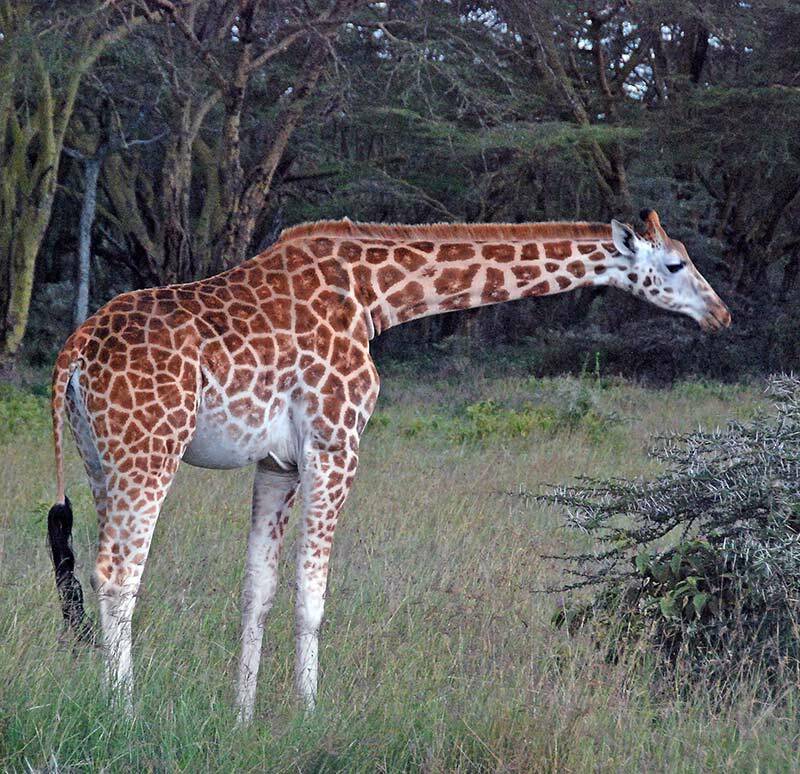 Population ecology of Maasai giraffe (Giraffa camelopardalis tippelskirchi) in relation to climate variability in southern Kenya. PhD thesis. 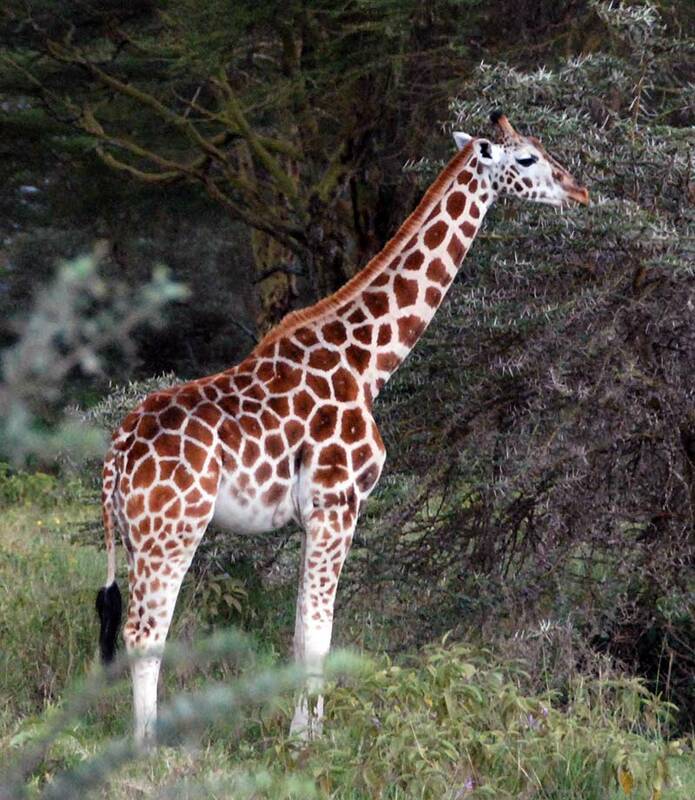 University of Nairobi. Thomassen, H.A., Freedman, A.H., Brown, D.M., Buermann, W., Jacobs, D.K., 2013. 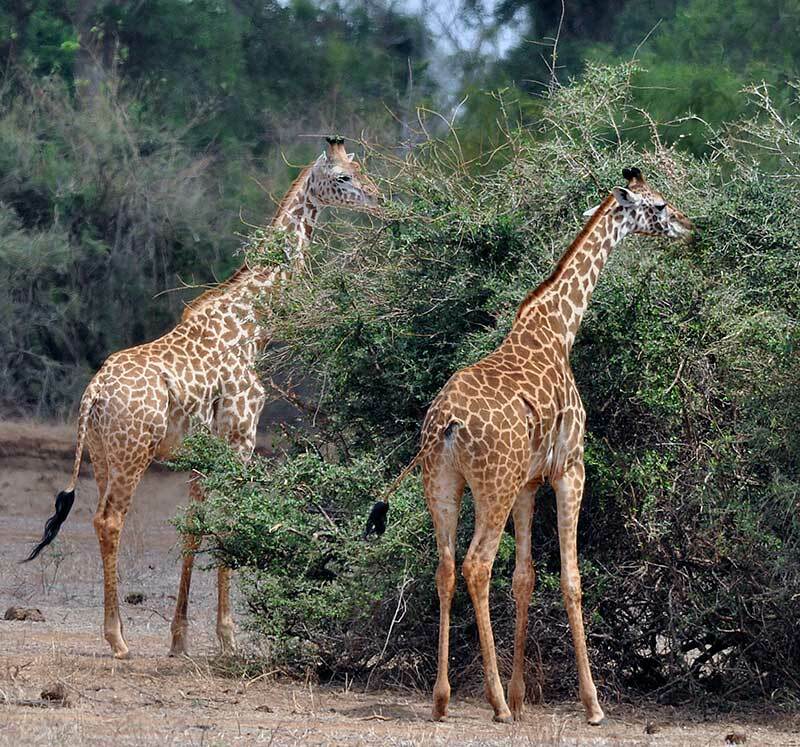 Regional differences in seasonal timing of rainfall discriminate between genetically distinct East African giraffe taxa. 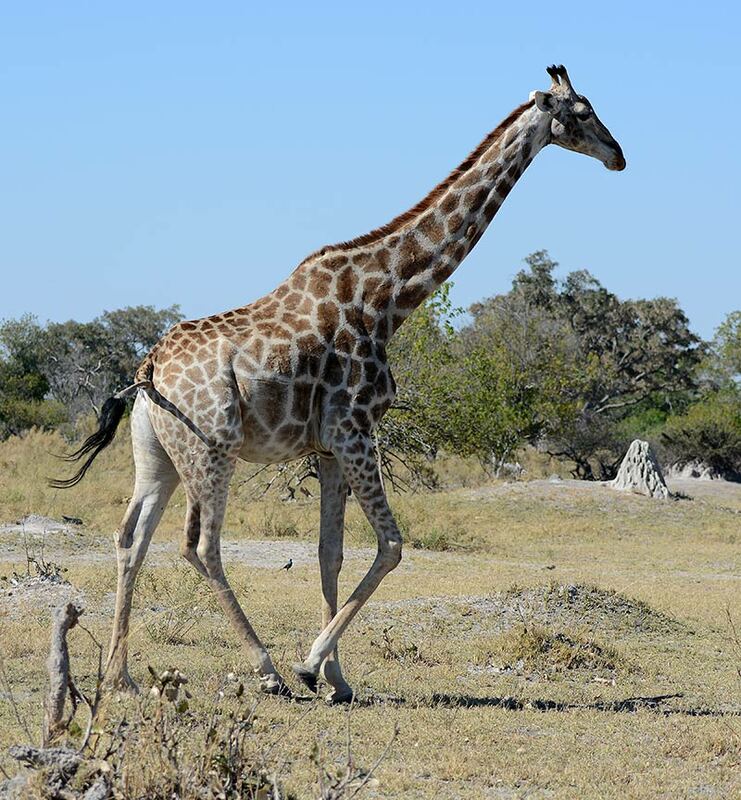 PloS One 8, e77191.